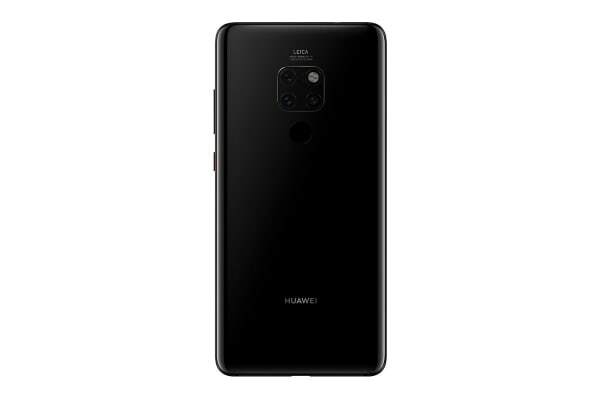 Take smartphone photography to the next level with the Huawei Mate20, which comes equipped with an astounding AI-powered triple Leica camera. View each of your masterpieces on the amazing 6.53” display, and enjoy smoother, faster performance with the powerful Kirin 980 processor. Enjoy a truly sensational visual experience with the Huawei Mate20, which features a gorgeous 6.53” Huawei 2k display and ultra-slim bezels. Together, these features combine to create a display that is sure to impress. 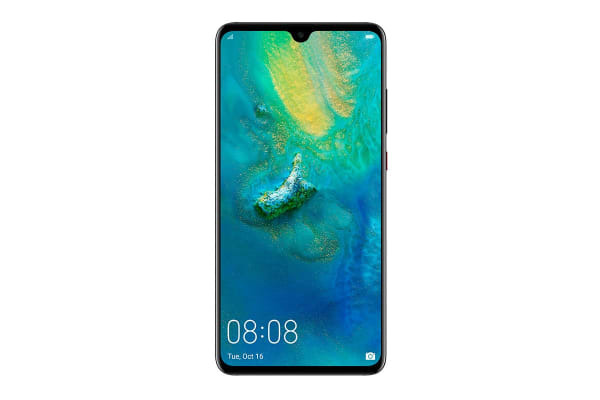 Unleash your inner photographer with the Huawei Mate20, which comes equipped with an AI-powered triple Leica camera that features a precise 12MP + 16MP + 8MP imagining system. Capture precious memories, beautiful landscapes and more with the ultra-wide and telephoto lenses.